Whether you have a teen who likes playing sports outside, taking part in different outdoorsy events or simply spending time outside with their friends, a good pair of shades is important. 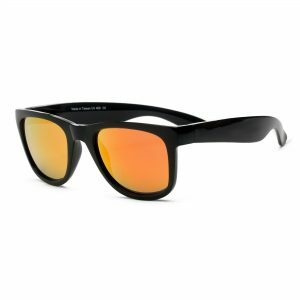 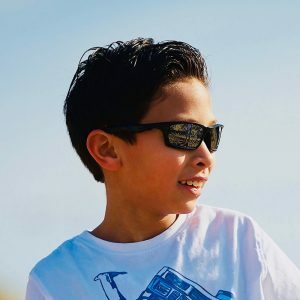 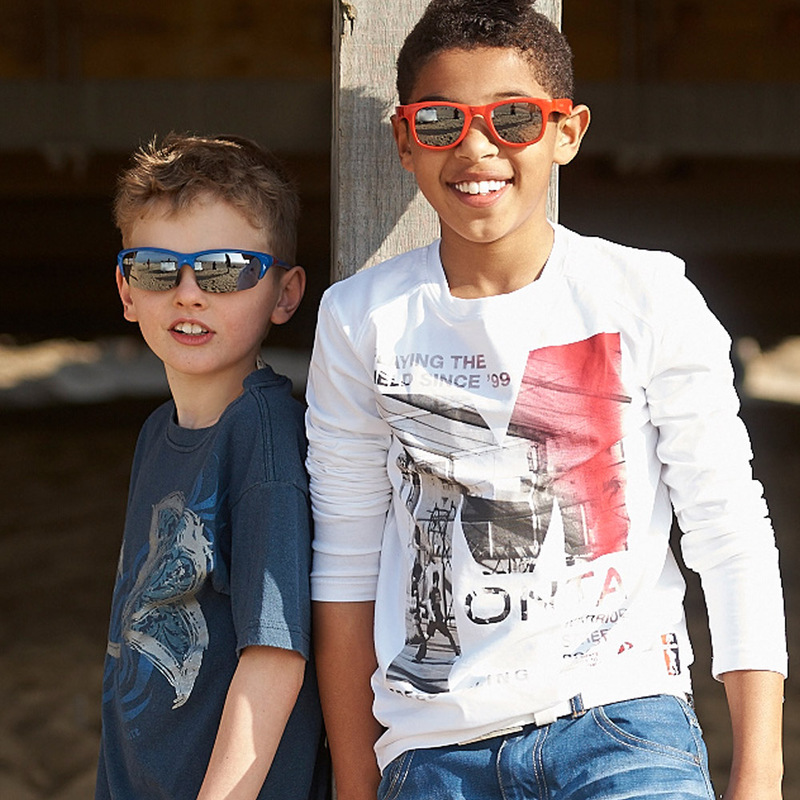 Our Blaze sunglasses for adults will help your son or daughter look good and stay safe. 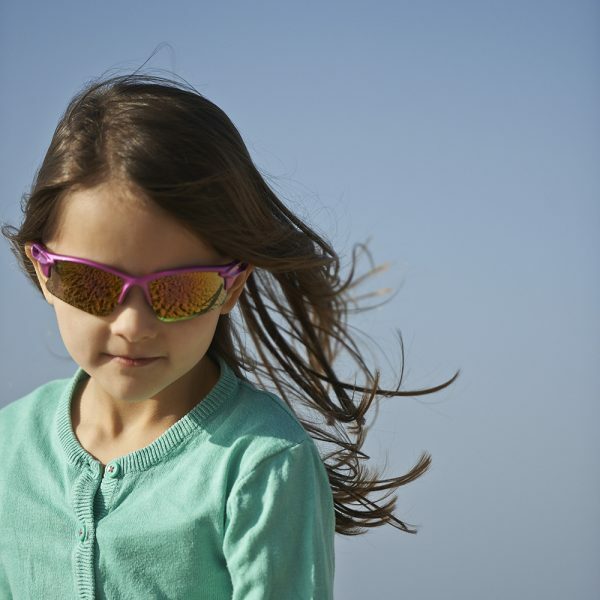 Whether you’re playing sports outside or simply spending time in the great outdoors, you should be wearing sunglasses to protect your eyes. 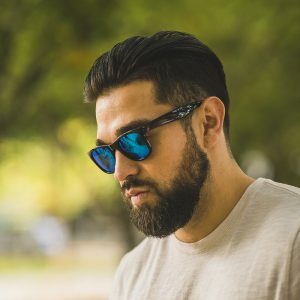 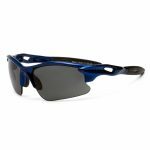 Our Blaze sunglasses are ideal if you want to look good and stay protected. 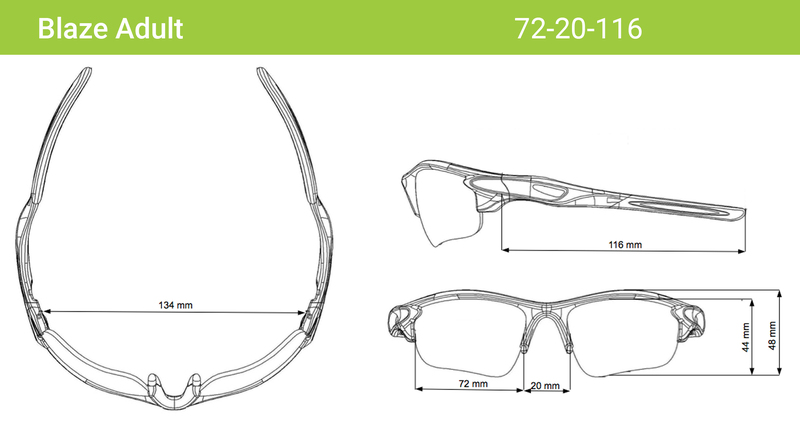 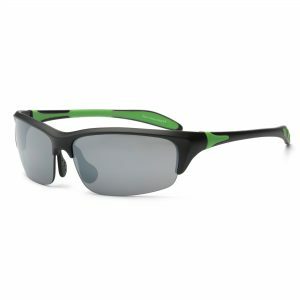 The shatterproof Polycarbonate lenses are lightweight while providing excellent impact resistance and optical clarity. 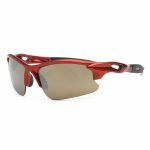 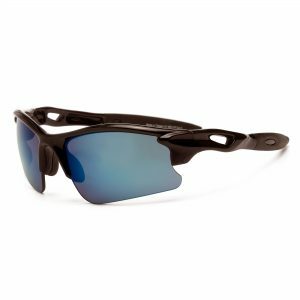 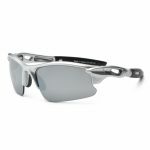 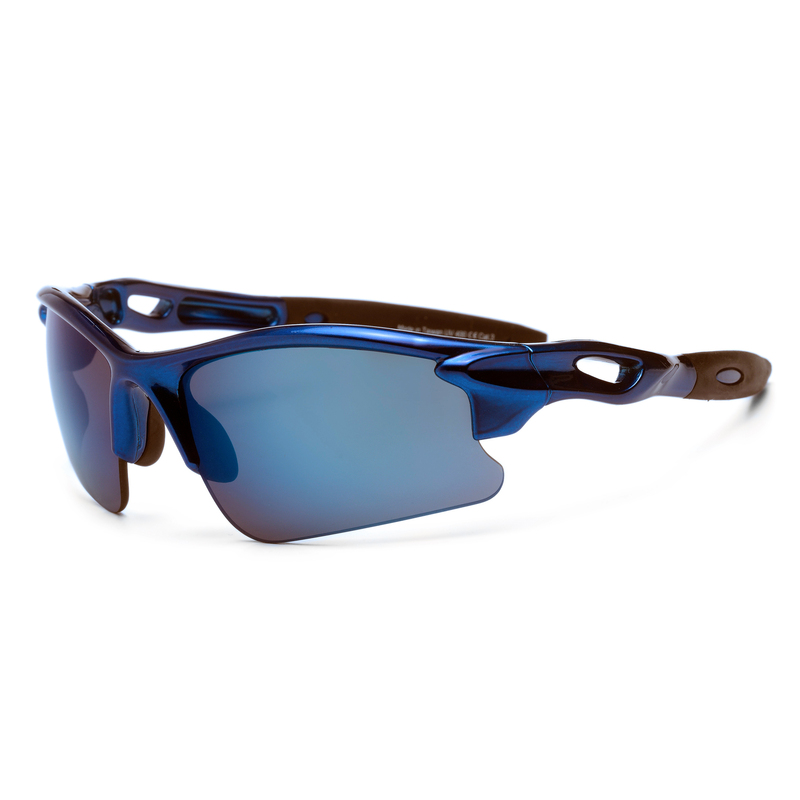 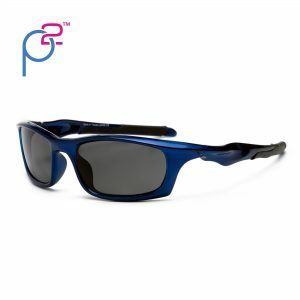 The wrap around frame with rubber-tipped temple pieces minimizes exposure to peripheral light, and the Polycarbonate material is impact-resistant to withstand any sports or outdoor activities.